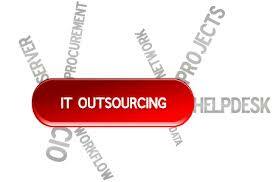 IT Outsourcing | Catalyst Technology Group USA, Inc. 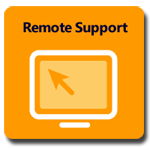 If you’re considering reducing costs associated with maintaining a permanent IT staff, consider Catalyst’s flexible IT outsourcing solutions for small, midsized or enterprise businesses. 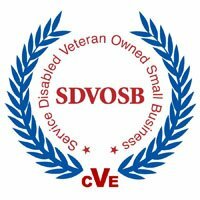 Whether your organization has several computers or several hundred computers, we can take care of your needs. We offer complete onsite or offsite computer network outsourcing, which can range from an initial analysis of equipment to routine management of all IT processes. This is an all-inclusive service that takes the burden off your company so you can conduct business as usual. On the other hand, you may be satisfied with your in-house IT staff but need to free them up so they are available to handle critical projects. In that case, our computer network technicians can take care of your day-to-day IT operations. We can also handle your projects and leave the daily maintenance to your IT team. We understand that no two businesses are the same – let us recommend the services that best fit your IT infrastructure. Catalyst also offers IT recruiment services through our HR Group if you are looking to add additional staff to your company.